Seemingly, it’s a revolution of us, (me included!) Lash Addicts! I admit it..My name is Madison and I am a Lashista, Lash Addict, Lash Artist! Guilty on all counts! Humor aside, there are risks that come with everything, including eyelash extensions. 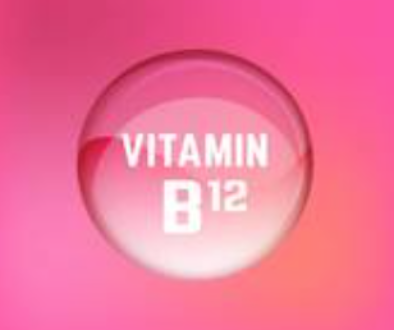 The beauty media as well as medical have weighed in due to reports of infections, allergic reactions and in some cases, injury. How do you minimize your risk? For starters, ensure you go to a Certified Lash Stylist, whom must also be a Licensed Esthetician in the State of California. Additionally, they should also have their license hanging, as well as Insurance. They must practice disinfection protocols. What are these? Lash tools (style tweezers) that are disinfected with Barbacide or a similar disinfectant. Clean towels for each client, disposables, ect.. When in doubt ask! Other forms of irritation; Adhesive Fumes…during application, it’s extremely important that your eyes are completely closed. Fume irritation can appear as stinging, burning, tearing and redness in the whites of your eyes. Some people are sensitive (me) and my eyes get a little red, but it’s gone in an hour. 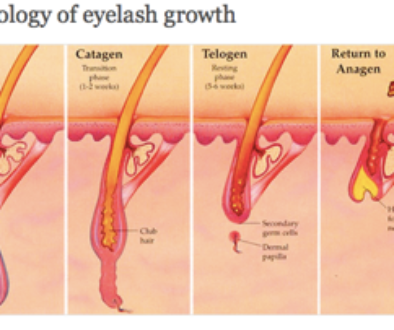 Most lash stylists offer several different adhesives for this reason. This ensures there is one for different clients. Last but not least, improper or poor application…there should be only one lash extension to one natural lash. 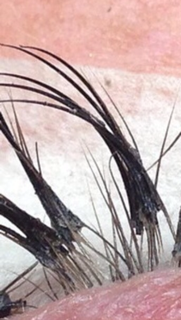 It is not correct to have massive clumps of adhesive, it may be “common” but it’s not “correct”….I have a collection of horror lashes from some clients that came to me for help….see the bad picks below…After removing the poor work, we corrected and gave them a beautiful set of flirty fabulous lashes! Lack of sanitation can cause serious eye infections. Plenty have been reported. There is a difference between an “Allergic Reaction” & an “Infection”. A Certified & Licensed Esthetican (or Cosmotologist) will know how to follow protocols that prevent infections. As a consumer, ask the questions, a licensed professional will welcome your questions…. Here is an example of horrible application, (this was a fill) when we got these off this beautiful lady we found out her lashes had been “cut” with scissors to get the glue out! Another picture of horrifying application – clearly an untrained individual applied these! Cyanoacrylate- Allergies from Cyanoacrylate-based adhesive allergies can develop at any time..days or weeks and even months after application.. Usually they manifest as a dry itchy lash lid line. 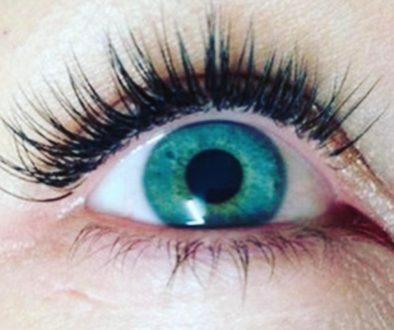 If you have had an allergic reaction to any eyelash extensions before (swollen, puffy eyelids and under eye area), it is not recommended getting lash extensions again as you will be allergic to most adhesives. Our clients’ safety / health is always a primary concern. All adhesives that we use are formaldehyde-free eyelash extension adhesives. However, since allergic reactions are possible, there are different types of adhesives based on one’s sensitivity. Lotus Lash Boutique offers several adhesives to ensure the best adhesive for every client’s needs.